MAX to help parents with ParentsNext program | MAX Solutions. 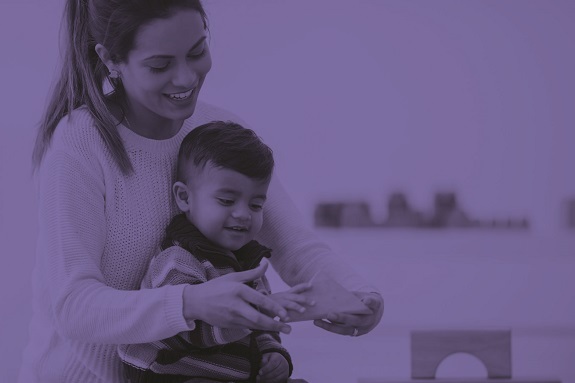 ParentsNext provides opportunities to parents looking for work, linking them to servicing and activities in the local community while helping them build the vital skills needed to participate in their communities and the Australian workforce. MAX Solutions Managing Director Deborah Homewood said that being a parent can present significant barriers when it comes to finding sustainable employment. “Self-confidence can be a huge factor when it comes to transitioning into a new workplace or social environment,” Ms Homewood said. 34 year old mother of two Kylie Hicks is one of many success stories from the 2017 ParentsNext pilot in MAX Solutions Wyong. After undertaking a Certificate II in Community Services, Kylie gained permanent part-time employment at local service station. “The ParentsNext team at MAX Solutions helped me realise I was more than a Mum. They made me feel like I was able, and I was employable,” Ms Hicks said. MAX Solutions will be delivering ParentsNext services from 9 sites across Sydney Greater West and the NSW Central Coast.